Cost is $20 per person, payable by cash or check on the day of the event. Please make your checks payable to "Virginia State University." This field day will include indoor presentations, a grower panel discussion, a culinary demonstration, and a field visit. 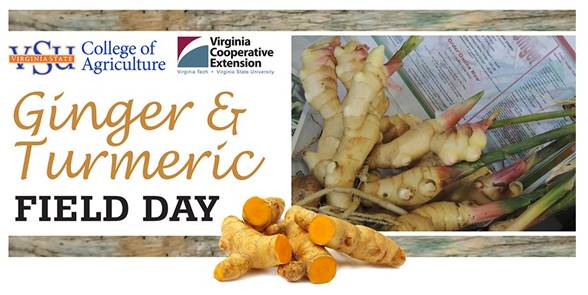 If you are a person with a disability and desire any assistive devices, services or other accommodations to participate in this activity, please contact the Agriculture & Natural Resources Program office at (804) 524-5960 / (800) 828-1120 during business hours of 8 am. and 5 p.m. to discuss accommodations five days prior to the event. $20 per person, payable by cash or check the day of event.